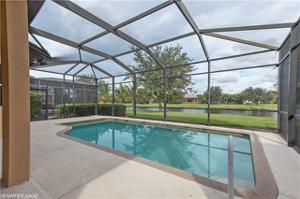 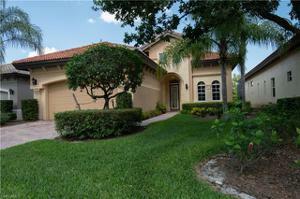 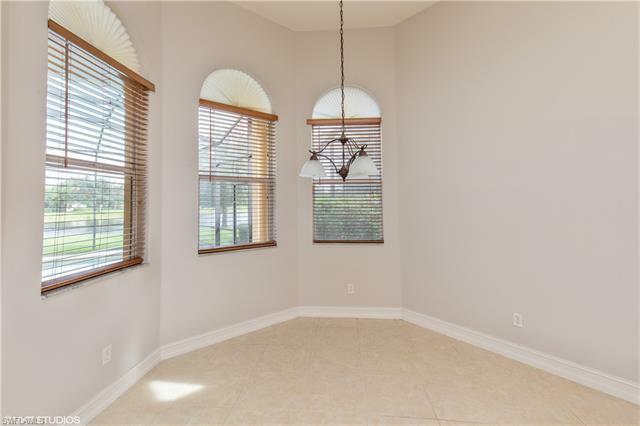 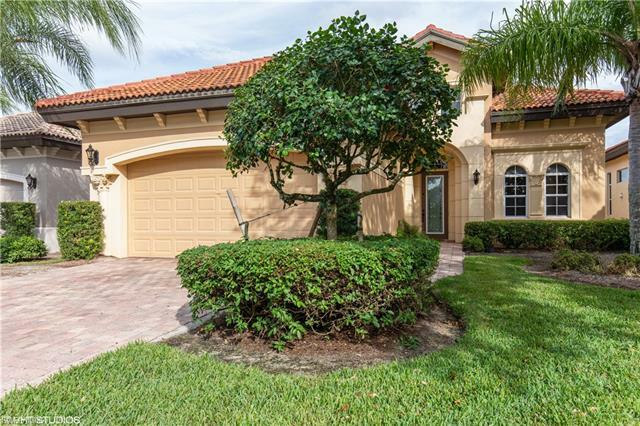 Beautiful pool home in Savona of Grandezza with lake views and large lanai for enjoying Florida's beautiful sunsets. 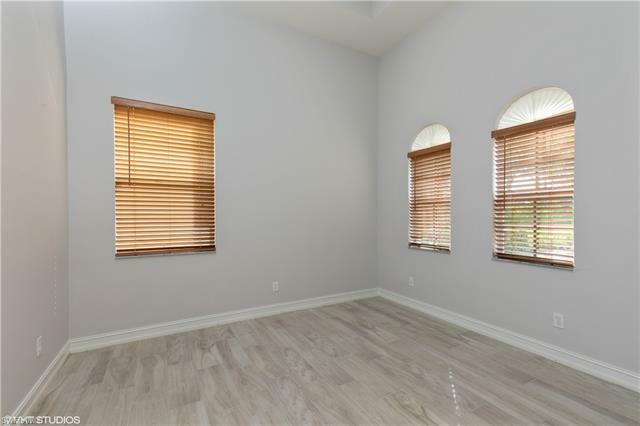 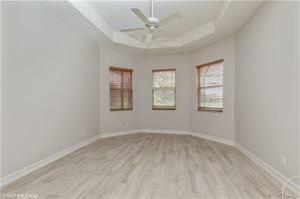 This beautiful home is spacious and open with volume and tray ceilings. 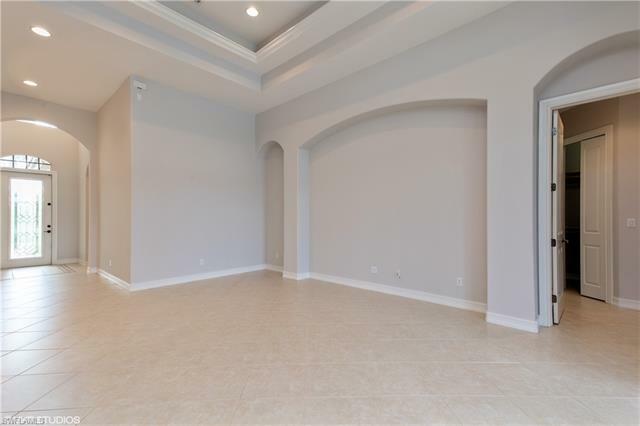 This model features 3 bedrooms + den or 4 bedroom. 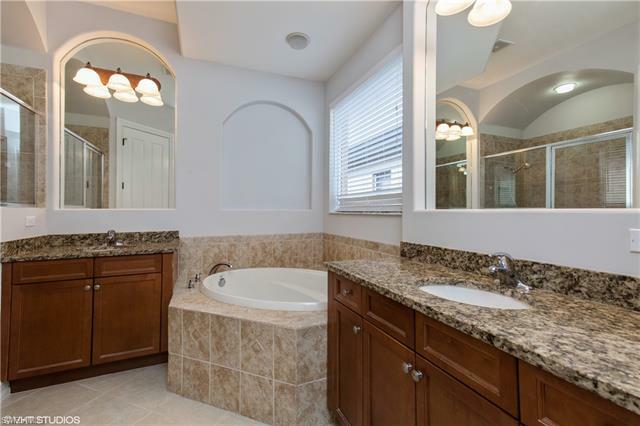 2 full baths and a 2 car garage. 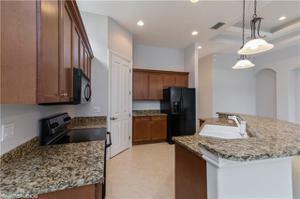 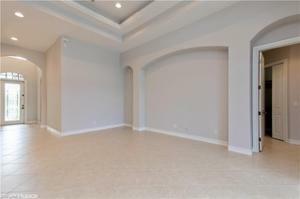 Living, dinning rooms and kitchen open to to the lanai for entertaining and undercover dining. New tile in all bedrooms, freshly painted. 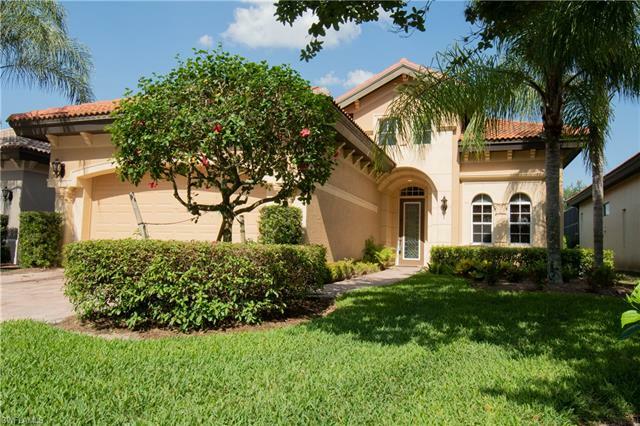 Grandezza is a golf community with an 18 hole golf course, and private golf memberships are available, but not mandatory, a magnificent clubhouse with restaurant, tennis and bocce courts, community gym, pool and spa. 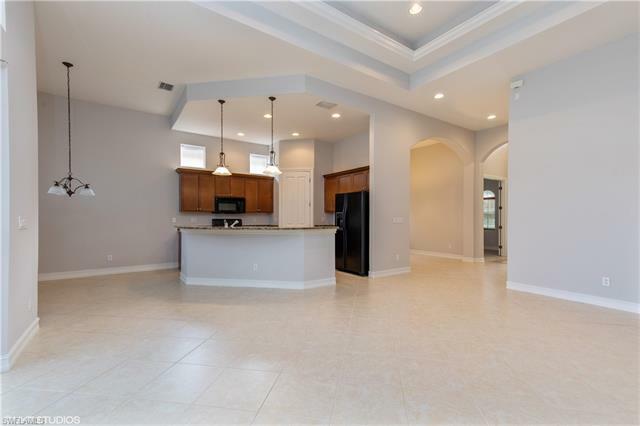 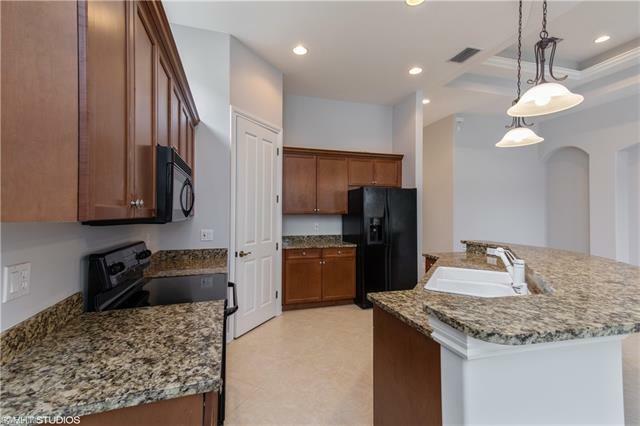 Grandezza is conveniently located in Estero, close to Fort Myers International airport, Miromar Outlet Shops, Florida Gulf Coast University, Germain Arena, and Coconut Point and Gulf Coast Town Center.